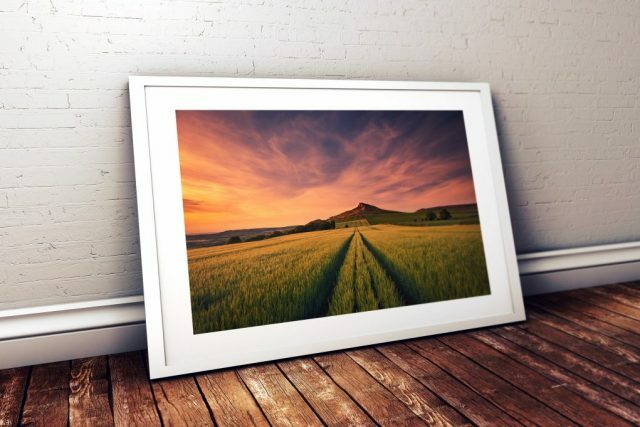 A fine art landscape print of the sunrise over Dunstanburgh Castle, Northumberland, England. 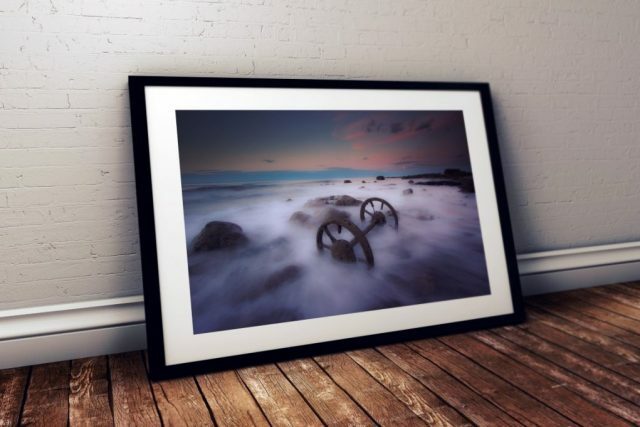 Dunstanburgh Castle Sunrise ‘On The Rocks’ 16×12 Framed print in White. 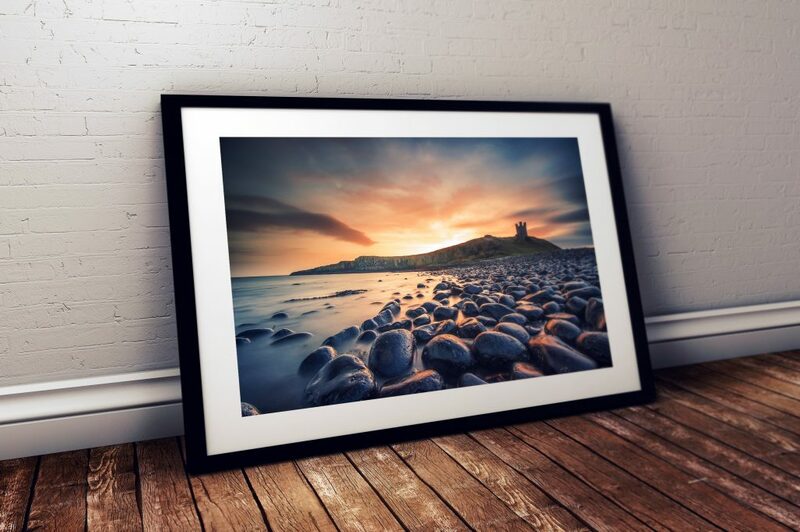 Dunstanburgh Castle Sunrise ‘On The Rocks’ 16×12 Framed print in Black. 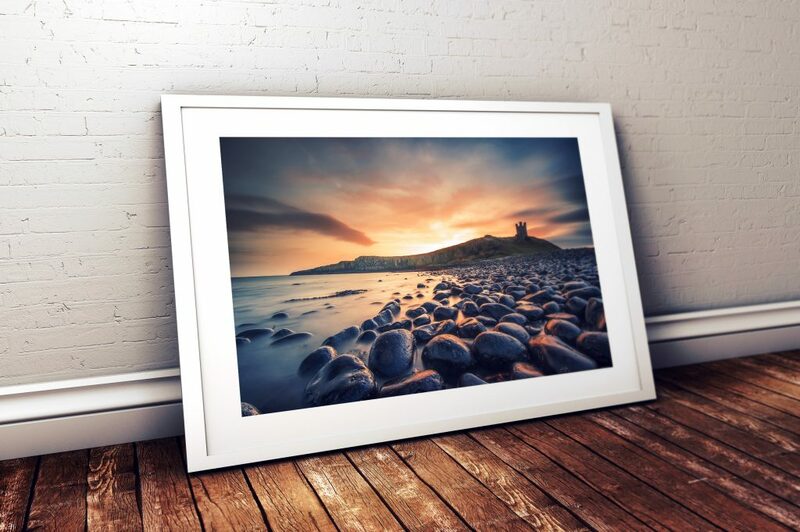 A fine art landscape print of the sunrise over Dunstanburgh Castle, Northumberland, England. 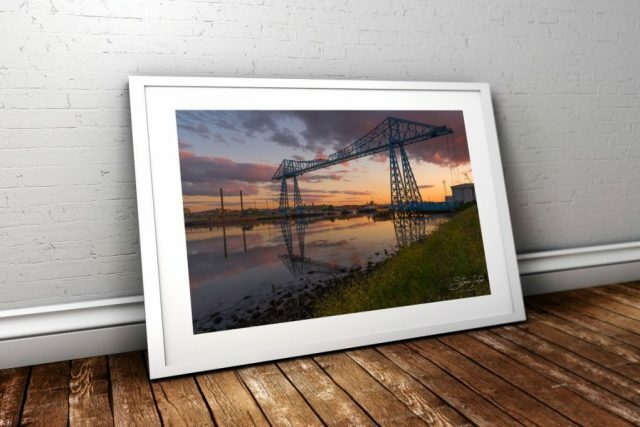 Date taken 30th December 2016. 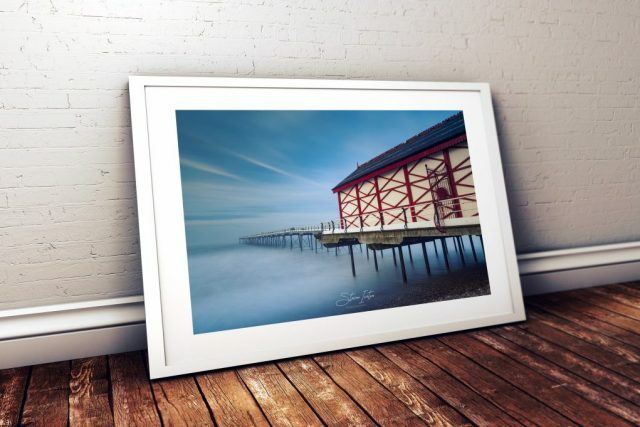 · All mounts are professionally cut from conservation grade 100% Acid free white core mount board.